Hi everyone! This week on Top 10 Tuesday its all about whatever we choose: FREEBIE WEEK — topic of your choice or go back and do one you missed! I actually thought too long about this. Haha. All sorts of ideas flooded my mind. But I thought I would share some of my favorite characters from some of my favorite genres. I decided to make this a bit harder by picking 10 different genres with only one character in each. I got a little creative on my genres. But I’m excited to see what you think! Enjoy my list of 10 many favorite characters and genres! 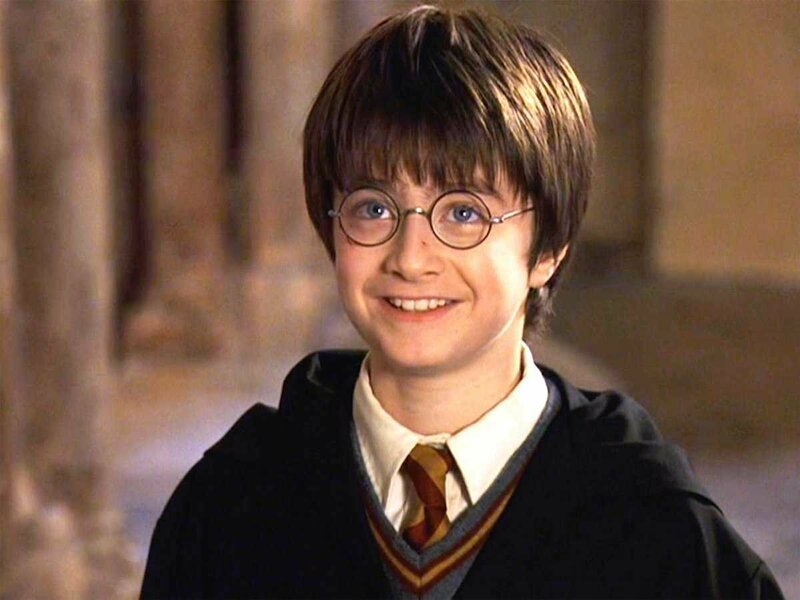 Fantasy: Harry Potter, Harry Potter Series // Classic all around for me. This series got me into reading and I just love it. Review of book one coming tomorrow! Science Fiction: Cinder, The Lunar Chronicles // My new favorite series. Love all the characters but Cinder is a particularly intriguing character to see develop. American Literature: Scout, To Kill a Mockingbird, and Laurie, Little Women // This was hard to narrow down. But I reread TKAM last year and was blown away by it (again). Also, I couldn’t leave out Laurie because I think he is such a lovely character (and I love that Christian Bale plays him in the movie!) and I thoroughly enjoyed all his development in LW. 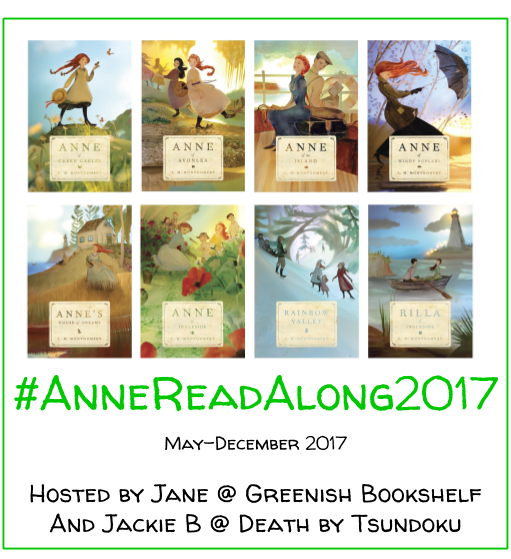 *Canadian Literature: Anne, Anne of Green Gables // Okay, I don’t think I have actually read that much Canadian lit. But Anne belongs on a list like this. One of my all time favorites. 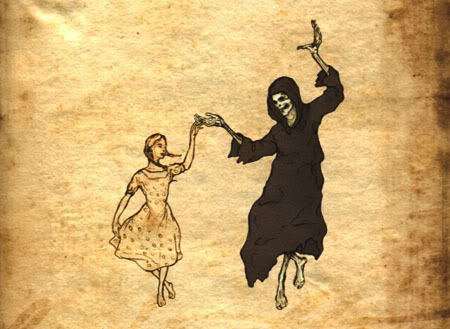 Historical Fiction, WWII: Death, The Book Thief // I love WWII fiction so it’s impressive I could narrow this down. But this novel is one of my all time favorites. 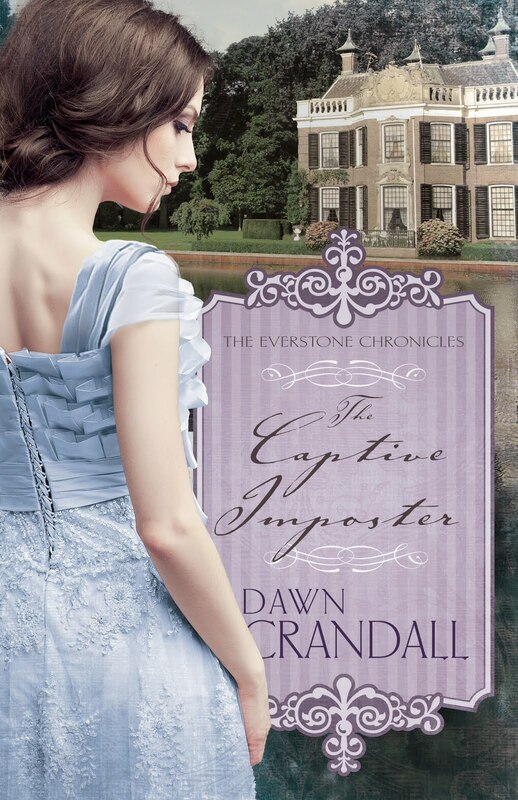 Historical Fiction, Romance: Estella Everstone, The Everstone Chronicles // I was recently introduced to this series and fell in love with it. 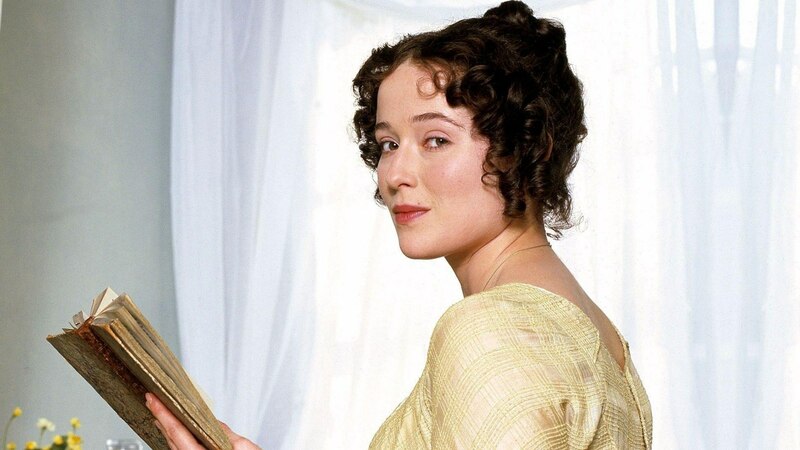 I have not finished the final book but so far I have loved seeing Estella’s development as a character. 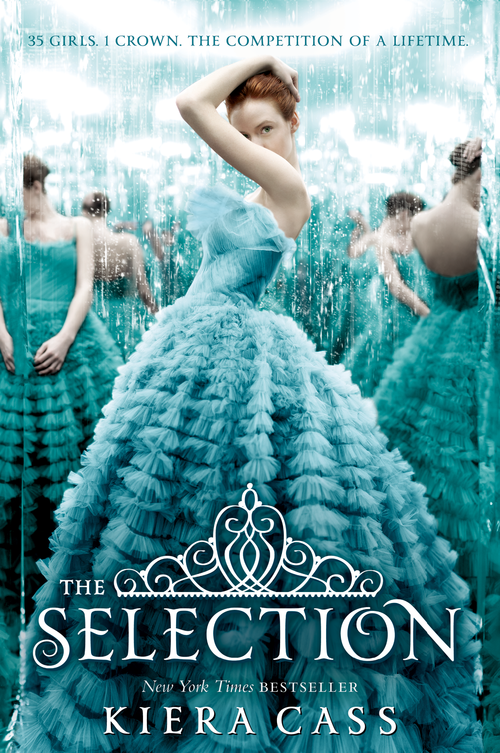 Dystopian Fiction: America Singer, The Selection Series // Call this my guilty pleasure series if you want, but I love these books and love how America learns to love and rule. 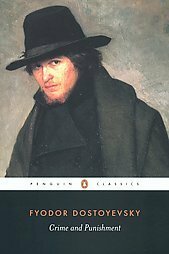 Russian Literature: Rodion Raskolnikov, Crime and Punishment // I actually really love Russian novels as well. I can say that I enjoy War and Peace and I know it will be worth while to finish it. But this novel has always been my favorite of the Russian classics. British Poetry: William Wordsworth, “Tintern Abbey” // I also really love British poetry (again the nerdy grad school thing). 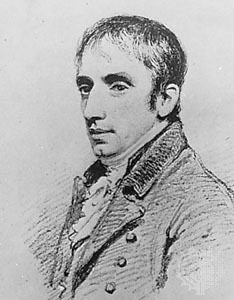 I wrote my graduate thesis on Wordsworth’s “Home at Grasmere.” But I love his voice and character in “Tintern Abbey.” Such a beautiful poem. Children’s Literature: Lucy Pevensie, The Chronicles of Narnia // I read these books straight through a few summers ago and was blown away by the lovely story telling and incredible allegory that Lewis creates. 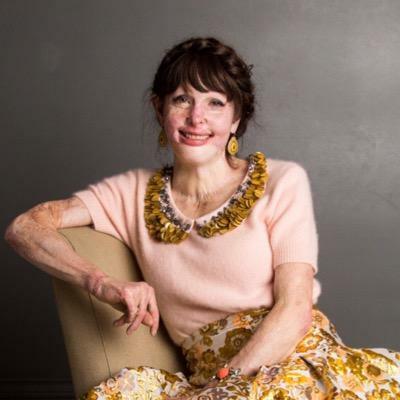 Biography/Memoir: Stephanie Nielson, Heaven is Here // Lately, I have really gotten into reading biographies. I have a goal to read a biography of every LDS Church President (So far I have completed 2 and loved them both). This memoir is so lovely because it brings such great hope and happiness to life amidst difficult trials. I really admire Stephanie! What genres do you love? And which characters are your favorites? 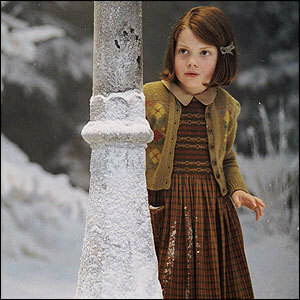 Alot of these are favorites of mine as well, but I’ve long had a special place in my heart for Lucy Pevensie. Awesome! Yes, Lucy is just a great classic character 🙂 Thanks for stopping by! Great idea for a topic! I may have to borrow it at some point! I love Harry Potter and The Book Thief! Thanks so much! And please do! Then send me your link 🙂 Ahh HP and The Book Thief are two of my all time favs 🙂 Thanks for stopping by! 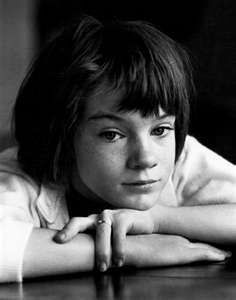 Confession: I have never read Anne of Green Gables. 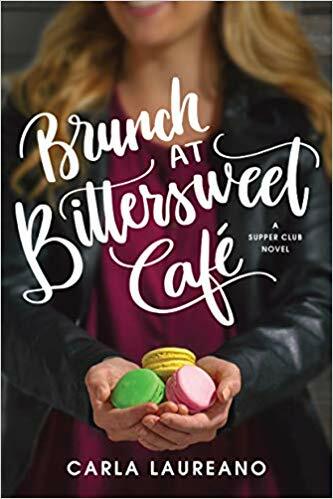 It seems like all of my bookish friends have grown up with those books, but I guess I missed that train for some reason haha Would you recommend it? Cinder and Liz are such great characters. Great list! Excellent list! I 100% agree with you re: Christian Bale/Laurie. 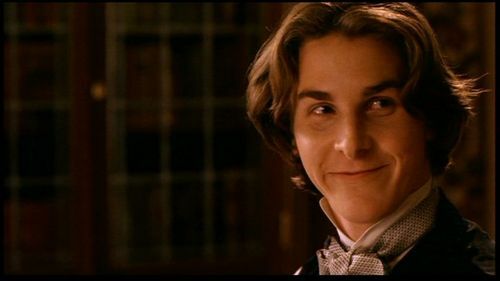 I can’t think of Little Women without thinking of Christian Bale (not a bad thing in my opinion!). And Crime and Punishment is so good. I’ve not read a lot of Russian lit, but Crime and Punishment is one of my favourites of that I’ve read. I’m just rereading War and Peace at the moment (I’ve been reading it since January) and it’s definitely worth the time. I first read it about 10 years ago and it’s so much better this time around. I can’t say I’ve read too many CanLit either haha so I guess someone should take away my citizenship (I haven’t even read Anne of Green Gables, yikes). Haha. Well you should definitely read Anne of GG! Its one of my all time favorites. Elizabeth Bennett and Jane Eyre are such timeless characters. I love them so much. 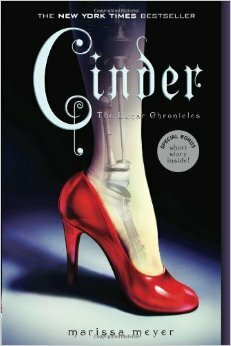 I’ve heard so many good things about Cinder and The Lunar Chronicles… I really need to see what the fuss is about!! I agree-so classic! And I highly recommend the Lunar Chronicles! Really fantastic series! Love this topic! I know I’m in the minority, but while I love the whole cast of HP, Severus Snape might be my favorite character in all of literature. ❤ him so much! Thanks so much! And Snape is such a fabulous character. It’s amazing how far his character comes thru the series. He really seems to hate Harry for no reason in the first one (which I just reread). But I definitely agree he is great! Estella ❤ and Lucy Pevensie! yes! Another of my faves 🙂 Fantastic list!